Most vehicle owners know that routine maintenance is essential. By investing a little bit in the continuous upkeep of your car, you can keep it performing at peak condition while also extending the lifespan of your vehicle. Regular maintenance can help prevent major problems from arising or from spiraling out of control. All told, routine maintenance is a smart investment, and one of the smartest forms of routine maintenance is the regular oil change. 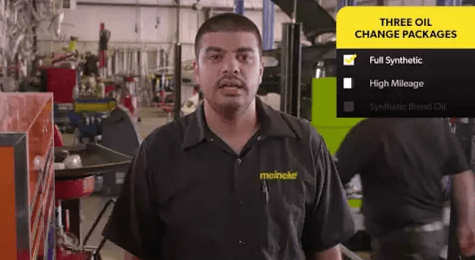 Getting replacement oil and replacement oil filters from Meineke #1577 in Universal City are things every auto owner should do every few thousand miles. A common question we get at Meineke #1577 is the question of how often an oil change is necessary. The short answer is that it just depends. There is no one right answer across the board; it simply depends on the make and model of your vehicle. What we can say without reservation is that it’s much less often than it used to be. Oil and filter technologies have come a long way, so today’s cars can go much greater distances without needing maintenance. 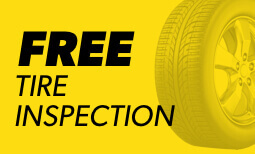 To find out how often you should get your oil changed, consult with your owner’s manual or bring your car to Meineke #1577 1632 Pat Booker Road for service. Though DIY oil changes are possible, they can be difficult and are often better left to professionals. 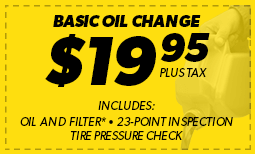 For your oil change and auto filter change needs, come to our center at 1632 Pat Booker Road —and don’t forget to check the Meineke oil change coupons page beforehand!